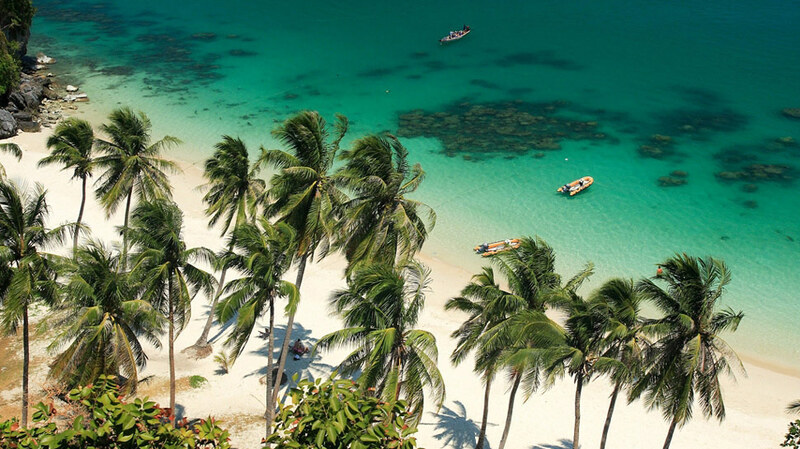 Globally known for its white sand beaches and tropical scenery, Thailand has fast developed into a multi-dimensional destination with regular international sporting events and concerts offering an appealing addition to any visitor's wish list. Travellers to the Kingdom already enjoy a diverse choice of destinations, adventures and indulgences when they spend their holiday in the "Land of Smiles", but the added draw of an ever-growing list of world class events means that many visitors now time their holiday to coincide with a particular concert, show, sports tournament or cultural festival. A number of national and regionally based PR and events management companies in Thailand now compete for both domestic and foreign audiences, while corporate sponsorship and online portals give these events global reach. The range of events already scheduled for 2011 in Thailand appeals to a wide range of interests and passions and also sees a number of world famous musicians and sports people arriving to perform and compete. The schedule includes American rock bands, Japanese golfers and Australian tennis players, not to mention yachtsmen and triathletes. Each month brings something different that promises visitors far more than coconut palms and soothing sea breezes. Thailand has been attracting top musicians from around the world for many years and Bangkok is no a definite stop on most bands Asian tour schedule. This year will see some of the music industry's top rock artists take to the stage in the Thai capital, as well as some rising stars. Rock and Blues legend Eric Clapton will grace the city with his presence in February. The man behind classic songs such as Layla, Wonderful Tonight and Tears in Heaven will perform to a full house on February 16 at the IMpact Arena in Muang Thon Thani. Just a few days later on 20 Feb, soft rock heroes The Eagles are booked to perform at the same venue, another guaranteed sell out gig. Thai music lovers consider the band one of the all time greats and Hotel California is still as popular today as when it was first released back in 1977. Other big names in rock slated to perform in the Thai capital in 2011 include German stars, Scorpions, also in February and the Mexican American superstar, Santana who will play in Bangkok on March 1 as part of his Guitar Heaven tour. Meanwhile those who prefer their rock more on the heavy side can book a ticket for Slash on March 10. Sports fans are not forgotten when it comes to Thai based events and tournaments. The kingdom boasts its own busy sporting calendar and in the last few years has produced some talented competitors who have performed well on the world stage, particularly in sports such as tennis and golf. As a reflection of the level of interest in both these sports, Pattaya will host 2 major international competitions this year, both of them in February. 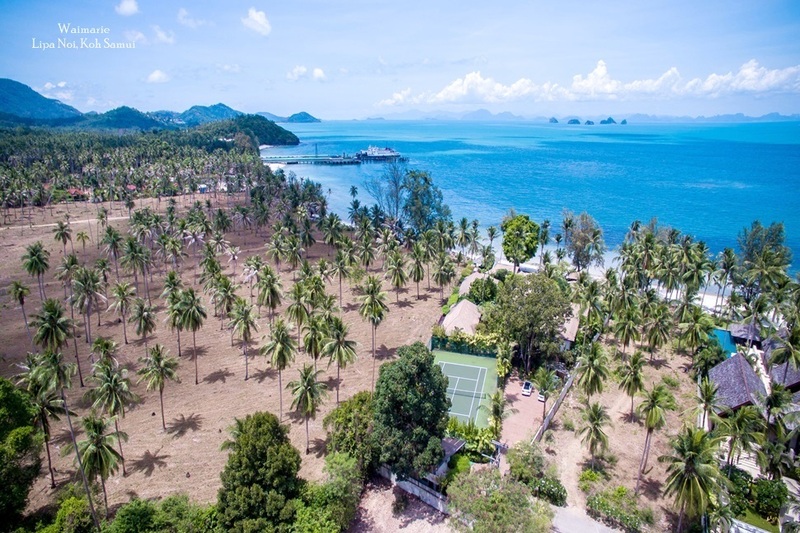 The first event is the PTT Thailand Open, which takes place from February 7 - 13 and will bring up to up to 48 of the world's leading tennis players to the coastal city. The tournament carries prize money of US$220,000 and to mark its 20th anniversary the organizers have lined up a star studded list of competitors featuring Grand Slam champions, top ranked players and the best of Thailand's female tennis talent. Another major women's sporting competition scheduled for February is the Honda LPGA Thailand 2011, also taking place in Pattaya from February 17 - 20. The field of Honda LPGA Thailand 2011, which will feature a 60-player field boasting some of the world’s top lady golfers including the top 50 players on the LPGA Money list. The women will compete in a stroke play tournament over 72 holes for a purse prize of US$ 1.45 million. This is the fifth edition of the Honda LPGA and is also the season opener for the year and therefore an important dte for those in the race to be World’s No.1. The Rolex Rankings No. 1 spot has switched nine times, passing between just three different players since Lorena Ochoa retired. Shin Ji Yai, Cristie Kerr and Ai Miyazato are the three favourites, although this season: Suzann Pettersen, Paula Creamer and Na Yeon Choi are also hot tips to vie for the crown. 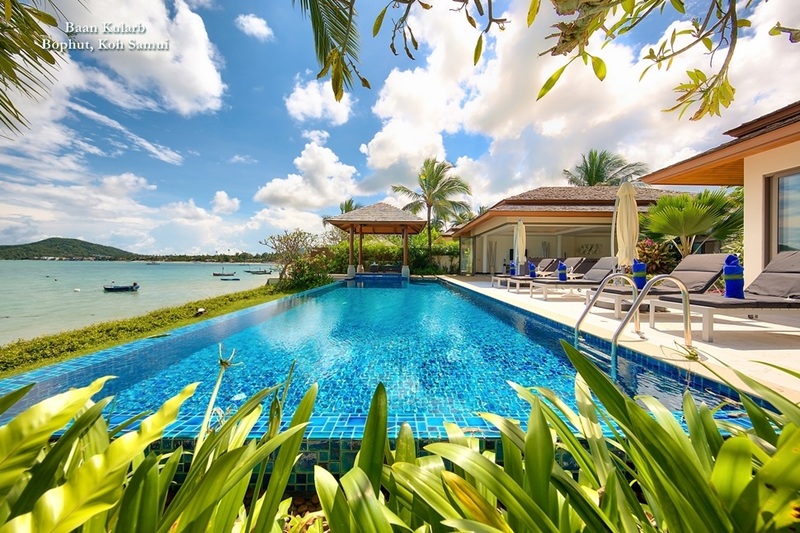 Of course, with its extensive double coastline and miles of open seas, Thailand is also a popular place for sailors and an important venue for some of the regions's top regattas The Phuket King's Cup Regatta is Asia's largest and most revered regatta. The events began back in 1987 to celebrate the 60th birthday of His Majesty the King of Thailand, and it has grown every year since. The event takes place from 4-11 December and draws competitors from all over the world, as well as amateur sailors and spectators who fly in to enjoy the races and legendary Thai hospitallty. 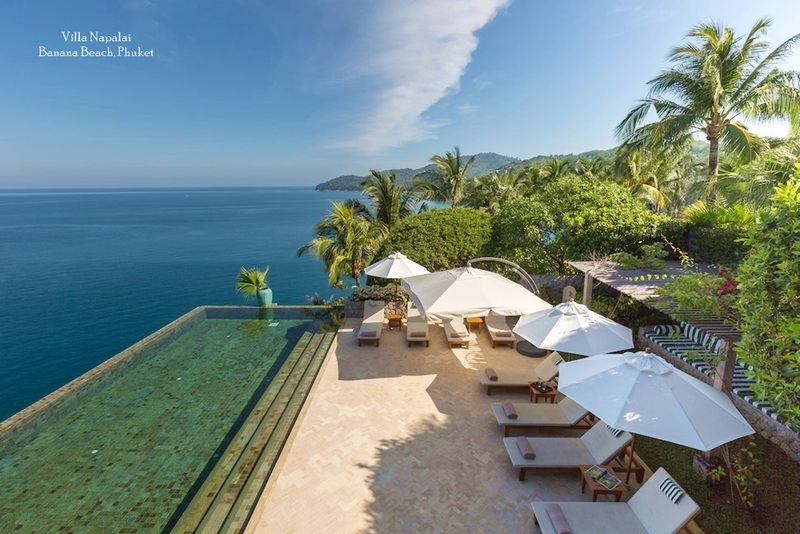 Another popular regatta is Six Senses Phuket Raceweek in July, an action-packed International Regatta held off Phuket’s East Coast. Now in its eighth year, 39 boats entered the event in 2010 with approximately 400 participants. Global entrants have helped build Phuket Raceweek’s reputation as one of the most exciting and fastest-growing regattas in Asia. If watching all these active sports people inspires you to get fiit and healthy, Thailand is also now a popular choice for triathletes. Both Phuket and Koh Samui host challenging competitions that make the most of the tropical surroundings to test competitors in various disciplines. 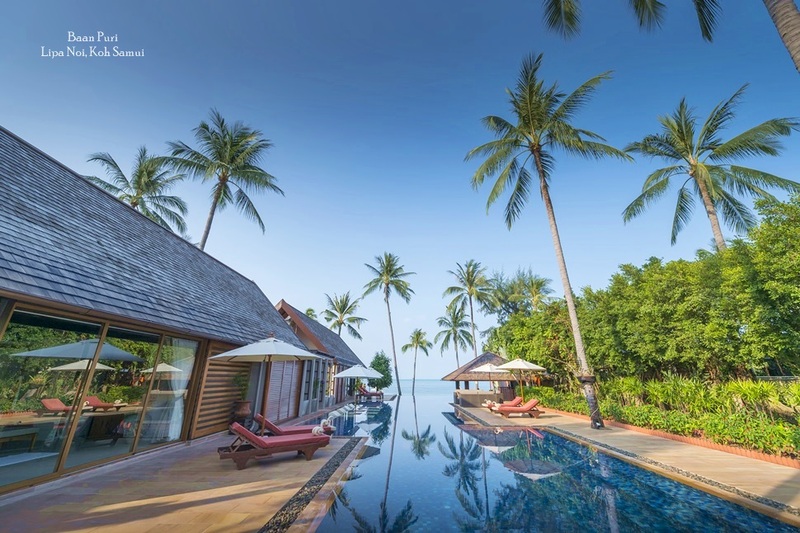 The Samui triathlon in April features of 4 km swimming, 127.9 km of mountain biking (one and a half laps around Island), and 30 kms running with teams racing in various categories, depending on their age and the level of difficulty. Over on Phuket, The Laguna Phuket Triathlon is one of Asia’s to destination triathlons, featuring a 1.8 km swim, a 55 km mountain bike ride and a 12 km run through spectacular tropical scenery. Over the past sixteen years the race has attracted thousands of age group athletes, as well as triathlon legends such as Mark Allen, Greg Welch, Paula Newby-Fraser, and Michellie Jones. With so much happening in Thailand, both in terms of music and sport, it's no wonder the Kingdom continues to enjoy a global reputation as one of the world's favourite destinations.